Street artist Animalito Land just completed a new piece at the Miau Street Art Festival. 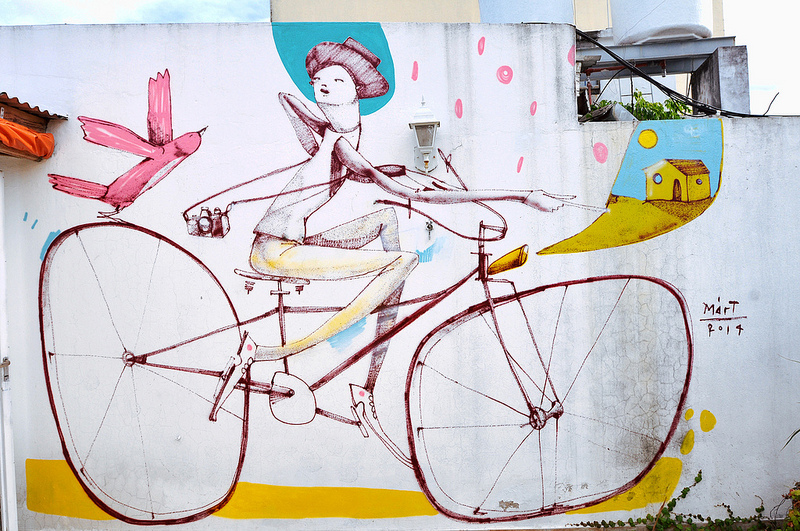 The Argentinian’s piece brought a whole new meaning to the word “Cute” on the streets of Fanzara, Spain. Julio Le Parc was born on September 23, 1928 in Argentina and is an artist who focuses on both modern op art and kinetic art. Le Parc attended the School of Fine Arts in Argentina. A founding member of Groupe de Recherche d’Art Visual (GRAV) and award winning artworks, he is a significant figure in Argentinean modern art. Lucas Lasnier recently completed his “Space Journey mural.” Painted in the city of Zárate, 80 km from Buenos Aires. 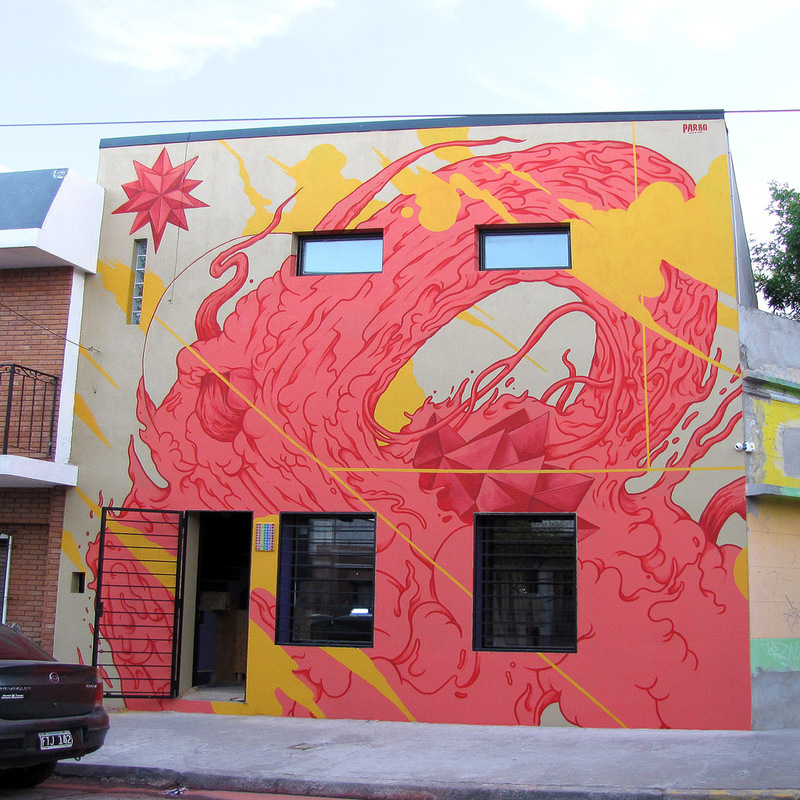 Four days of hard painting with an anticipated summer weather, the heat of the Paraná river help me with this huge coral wave that cover up the entire facade. Thanks to all the people who came to see me and share their point of view of the wall. Argentinian artist duo “Mondongo” creates paintings without paint but using such materials as thread, beads, plasticine, cookies, and glitter, to name of few. Production is slow, meticulous and deliberate as the material and concept are intricately jelled. 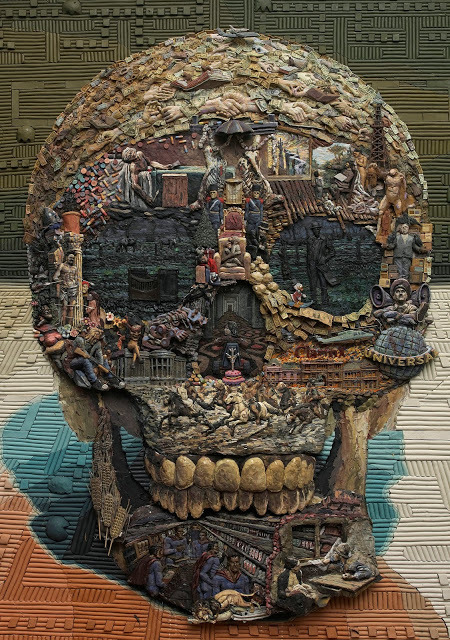 The materials also tend to be used as metaphorical adjuncts to the concepts. Argentinian artist Mart began painting graffiti on the streets of Buenos Aires in the 1990s at the age of only 12.